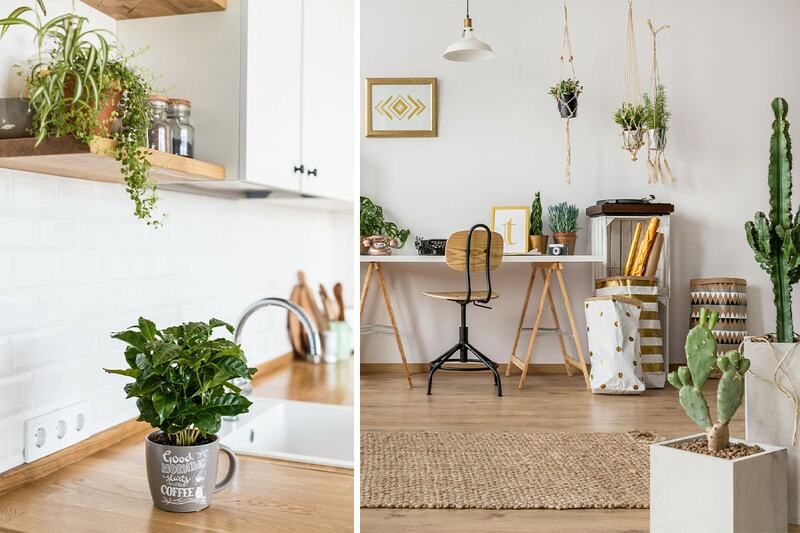 Refresh your space this spring with these top seasonal trends from interior designer and architect Iva Vougiouka Fragou. And see how you can use bonusprint wall art to bring the outdoors inside. 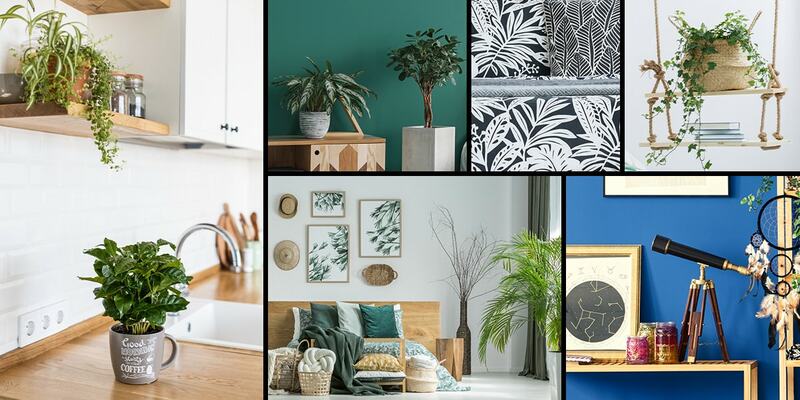 Spring has sprung, but if it doesn’t feel like your home’s stepped into the new season just yet, we’ve got some top interior design trends for spring 2019. 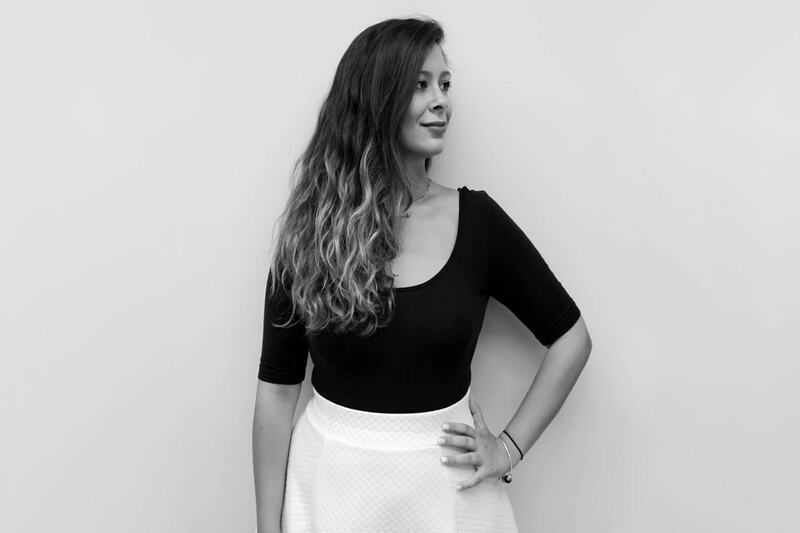 The bonusprint team chatted to Iva Vougiouka Fragou, an interior designer and architect, to find out what the freshest looks are right now. To take your spaces into the new season, Iva suggests incorporating biophilic design into your home – a principal that focuses on bringing the outdoors in, by adding natural materials, splashes of colour, and leafy green plants to your rooms. It’s the perfect way to freshen up for spring, so here’s Iva to show you how creating new wall art and making a few simple design tweaks can help you to bring a bit of nature into your home. Biophilic design comes from the word ‘biophilia’, which describes how humans have an intuitive attraction to nature and living things, and a need to be in contact with them. This inspires the season’s hottest trend, biophilic design or décor. 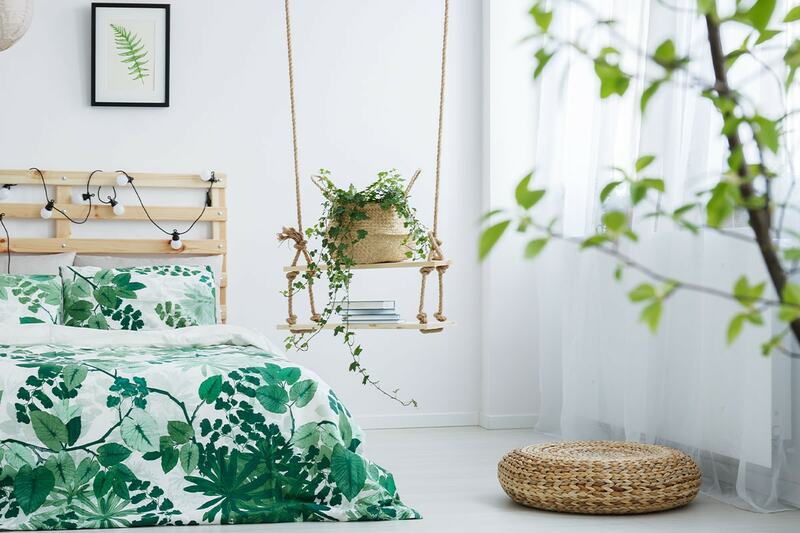 As we’re now into spring, this is the perfect time to give your space a fresh, green, and sustainable look and feel, which will help you feel closer to nature. Why should you incorporate biophilic design into your home? If you were asked to picture a place that makes you feel calm and relaxed, the chances are, you’d imagine a place in nature. As an interior trend, biophilic décor can have a similar calming effect and it can help you alleviate stress. Incorporating this trend into your home is easy. 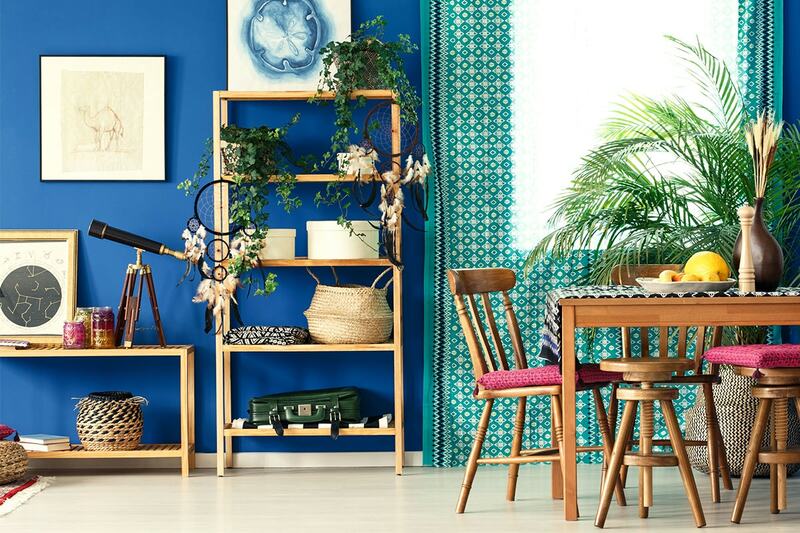 With a few accessories, wall art and a natural colour palette you can freshen up your space in no time. Here are four tips you can try. If you can’t get out into nature, then looking out of your window is the next best thing. But we’re not all lucky enough to have a beautiful view to look out onto, so you can create that outdoorsy feel with wall art and prints instead. Representations of nature in our wall art can give us some of the relaxing benefits of the real thing. 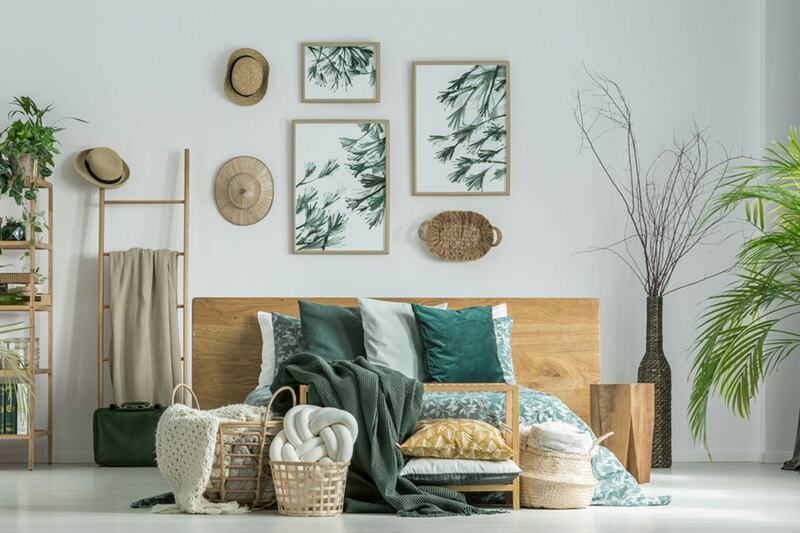 There are loads of simple ways to incorporate nature-inspired images into your home depending on your own personal taste. From one large piece of landscape photography that can transport your mind back to the places you’ve visited to more abstract forms of wall art, such as a selection of a leaf patterns positioned at random, there are easy techniques you can try. To achieve a natural look with your wall art and prints, a top tip is to avoid lining your artwork up directly next to each other. Nothing in nature is perfectly straight and aligned, so try playing around with the positioning to achieve a more organic result. One of the easiest ways to introduce nature into your home is by adding plants wherever possible. Plants have all kinds of benefits, they can help to purify the air in your home, and they can help to improve concentration and wellbeing. The addition of a few plants, together with natural elements, such as wood and pine cones, can make a room feel so much more relaxing. A smart tip to give your space a more personalised vibe is to use printed mugs as planters. Also, make sure you avoid using plastic potted plants. Biophilic design is all about connecting to natural materials and all their benefits. Colours are key in biophilic décor. To incorporate the trend in your space, don’t avoid colours, use a natural-toned palette instead to represent what you see outside, and use it to make a happy, productive, and creative environment. The main colours that pop up in biophilic design are earthy tones, darker greens, blues, browns, tans and tawny golds. 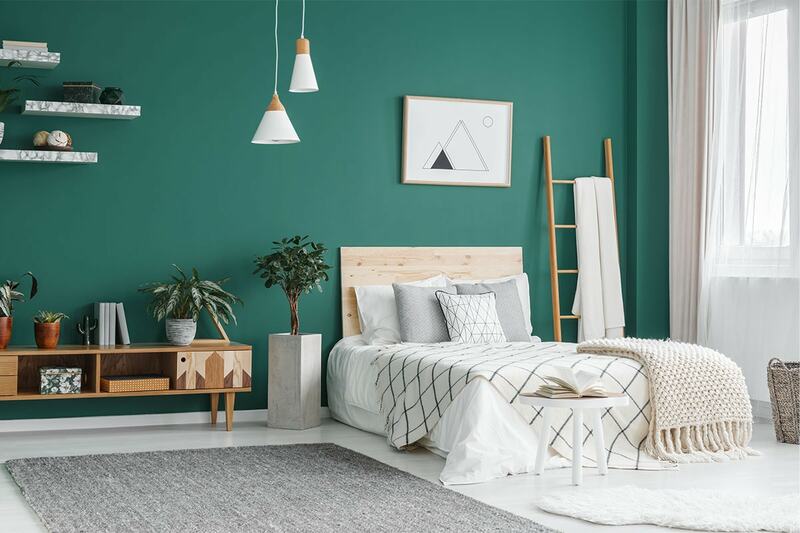 If you are following this style, try to steer clear of dull colours as they can have a negative impact on your mood, so stick to vibrant and warmer colours instead, even if it’s just as an accent wall or accessories. You can also combine a vivid coloured accent wall with wall art and prints to create a focal point in your space. It’s time to add the finishing touches. Decorative elements, such as floral pillows or patterned fabrics with leaf motifs, can create accents and add a touch of nature to your sofa or bed. Another tip that can help you complete your look in a very cost-effective way is by using your existing decorative objects, like photo frames and vases, and then dress them with natural materials, such as rope or wood. Again, try to avoid any synthetic material or fabric when you’re creating accent pieces, and stick to natural materials instead – this is what biophilic design is all about! Iva is an architect and interior designer. She’s studied at both the Welsh School of Architecture in Cardiff, UK and at the Florence Design Academy in Italy, and now she’s based in Greece. 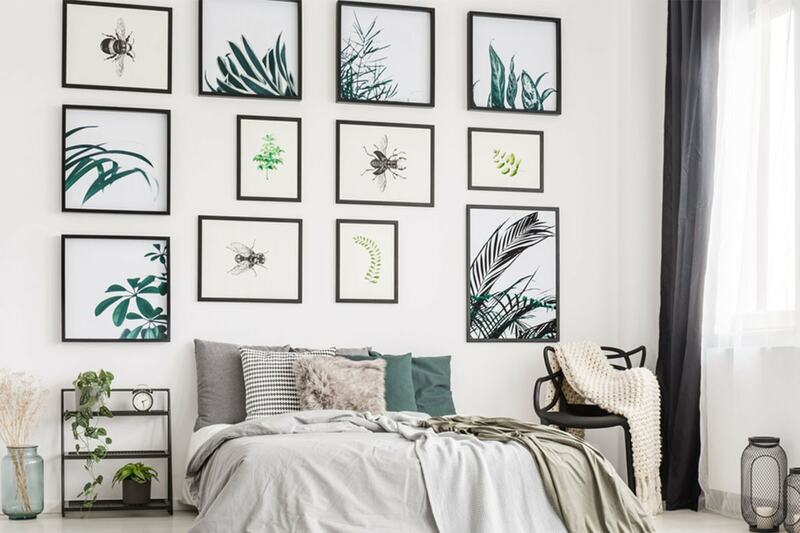 To put the spring interiors tips you’ve picked up from Iva into practice, create your own nature-themed wall art with bonusprint, or start making a collection of photo prints to freshen up your space for the season. Seen some interior inspiration you like? Click the icons below to share it around on social.